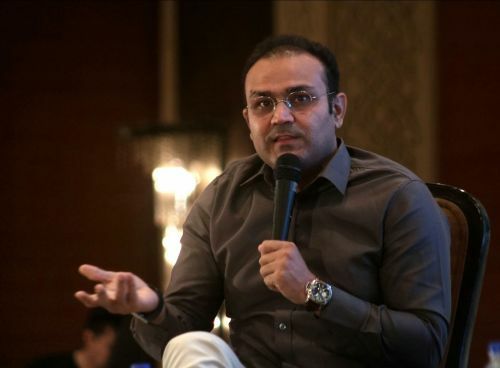 New Delhi, April 14 (IANS) Former swashbuckling Indian opener Virender Sehwag on Sunday said Sourav Ganguly was the best captain he played under, followed by MS Dhoni and Virat Kohli. 6 of the best memories of MS Dhoni, the captain! Build your own team, 'Captain' Kohli.